Roxanne has taken care of my skin for years now. 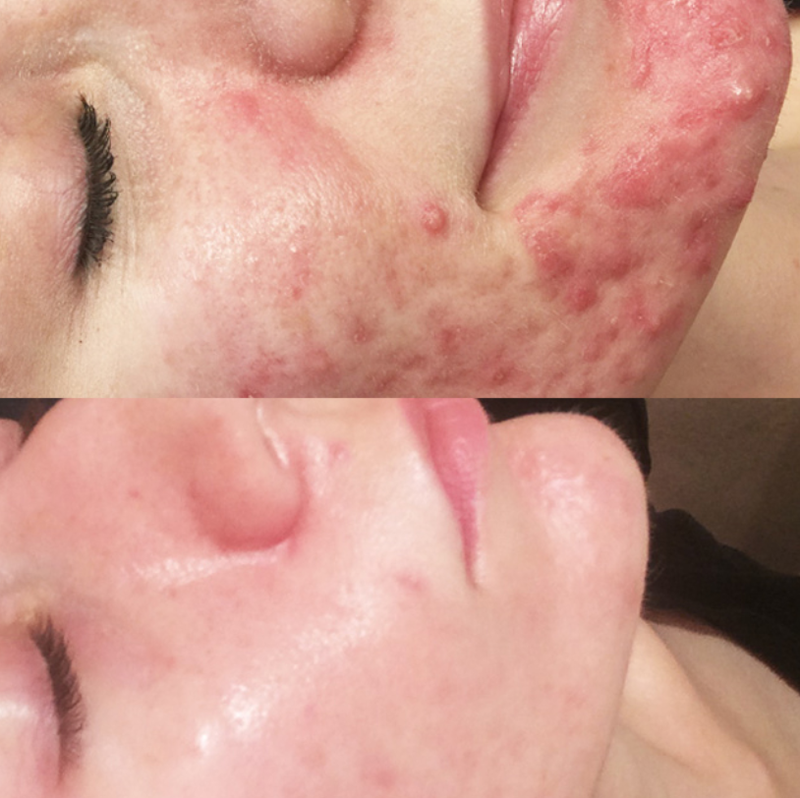 I originally had deep cystic acne. And Roxanne did a series of 7 unique chemical peels to heal and clean my face. 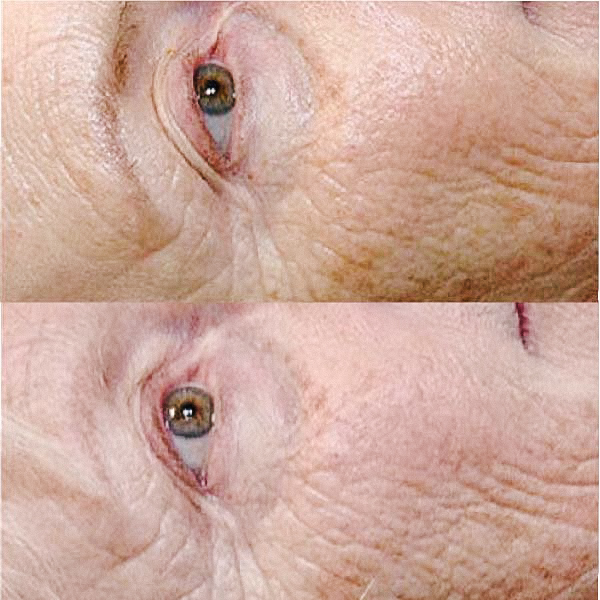 Now she performs micro needling and different treatments that conform to my skin needs. Highly recommend her. She is a specialist with skin. She is NOT a one size fits all kind of girl, but one that takes time to assess each person skin and offers what she thinks is the best approach.